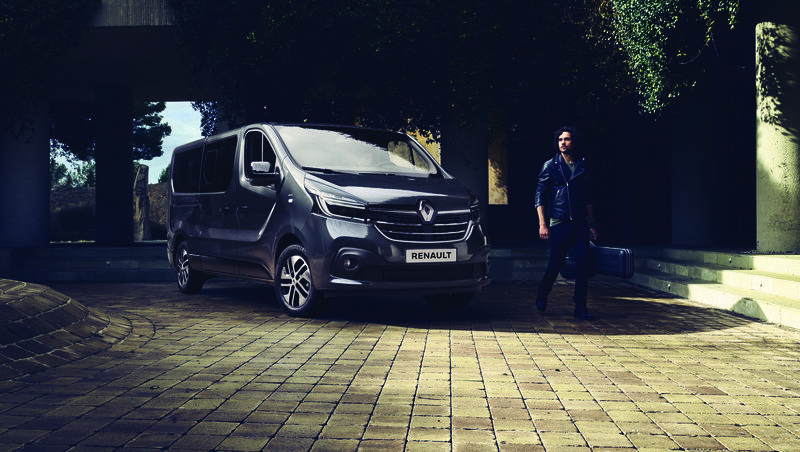 Dabangg super star Salman Khan is the first owner in India of all new Renault Koleos. 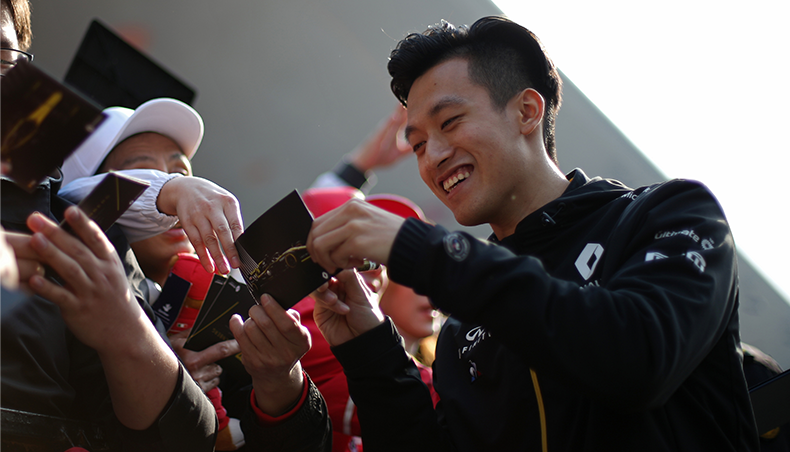 The Bollywood actor received the keys to his swanky SUV on February 3rd, 2014. Sumit Sawhney, Renault India CEO & managing director and Salman Khan. 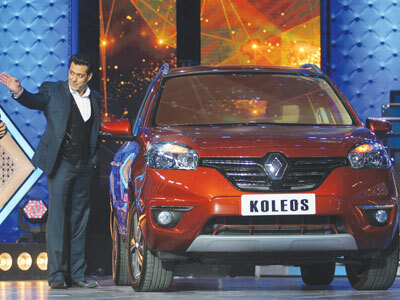 "I am glad that Mr. Salman Khan is the first owner of the All New Koleos. The New Koleos dawns all the attributes of Mr. Salman Khan as the vehicle is adventurous and sophisticated, guaranteed to turn heads with its presence and performance." The New Koleos features new dCi Diesel engine that boasts of an impressive power output of 173 PS. Coupled with a 6-speed automatic 4X4 transmission system, the car delivers superior power and outstanding torque. 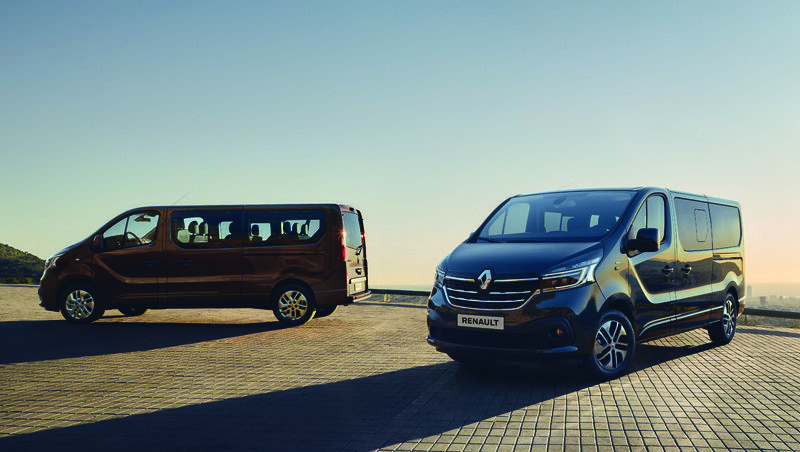 Also included in the new range are 4X2 and 4X4 manual transmission options. The superior power combined with excellent fuel efficiency, all new styling and outstanding luxury and safety features of the new Koleos make it a completely desirable package in the premium SUV space. Renault launched Koleos in 2011 in India and now sells 5 models in India since 2005 : Scala, Pulse, Duster, Fluence and Koleos. 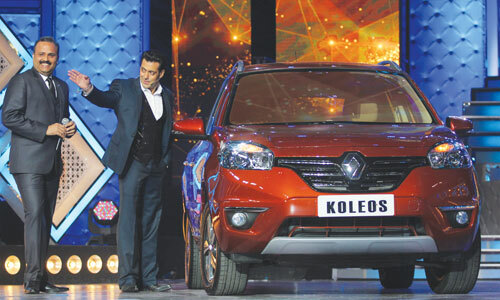 Here's to hoping Renault Koleos gets a career as long and successful as Salman's !